Our senior management team that started Titan Factory Direct has over 70 years of combined experience on the retail side in the manufactured homes industry. We have an effective leadership team with tremendous knowledge. You will have professionals that have been doing this for a long time and our management team alone has helped thousands of families into their new homes. 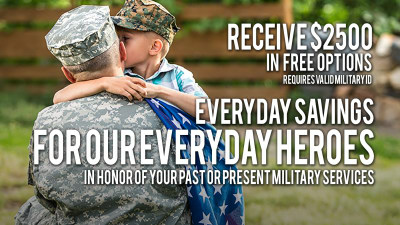 This makes it easy to share our commitment with you. We have a very simple commitment that is focused around one thing, YOU and your satisfaction. 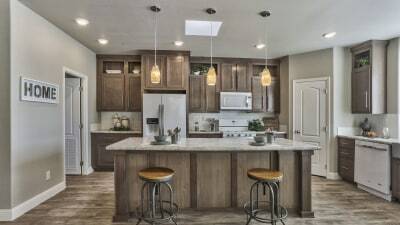 Our commitment is, “We will achieve excellence in customer satisfaction by providing every customer with the peace of mind of having a quality built home at an incredible value.” Here at Titan Homes, if we say it, then we do it. It’s just that simple. We have also partnered with the premier builder in our industry, Champion Homes. We are a factory direct builder for Champion Homes. Champion Homes has been around since 1953, and with almost 60 years in the industry, Champion has been recognized with numerous awards. What we are most proud of is Champion has helped put 2 million families just like yours into their dream homes. Champion was also first to receive the Energy Star Certification. 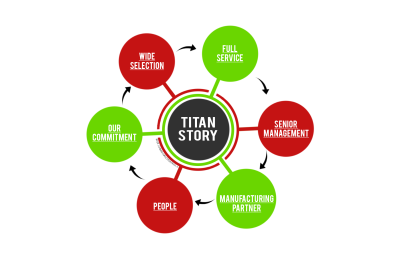 At Titan, we only have people who operate with a high level of integrity and take care of our customers. You will find many people at Titan that are very successful with a lengthy track record of proven success in our industry. What is proven success to us? Happy customers! Our wide selection includes a ton of floor plans and styles from single-wides, double-wides and triple-wides to modular homes, park model RVs and oil field housing and man camp solutions. You are certain to find your dream home quickly and at an affordable price. We are a full service company. 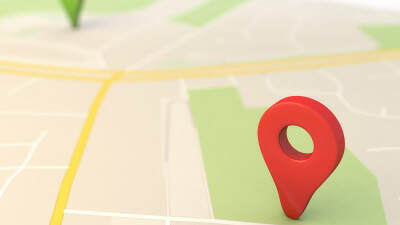 We will help with home site selection if needed and have our professionals come and view your property when needed. 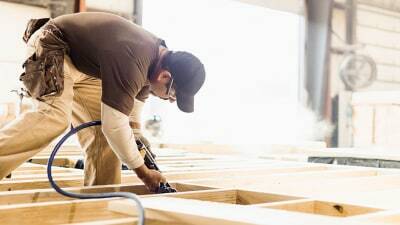 We offer Turnkey Construction where we can assist in all phases from start to finish. This can include grading of property, foundations, septics, water and electric hookups. 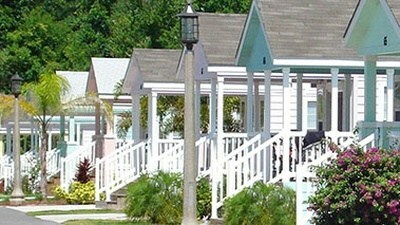 We also offer mobile home insurance protection for your home investment. Bottom line is you can expect Titan Factory Direct to be there from start to finish. 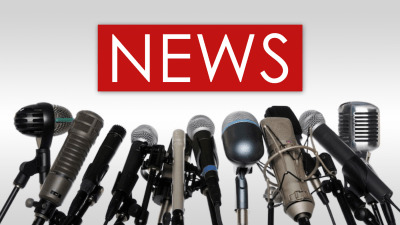 For all questions or concerns please feel free to call us at 855-550-6550. Titans do great things. 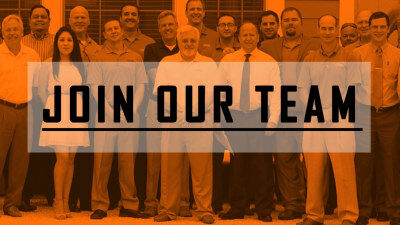 Join a team driven by success, teamwork, and integrity. Apply online today. Learn more about the home buying process and how Titan Factory Direct is there to help you every step of the way. Tour our controlled indoor factory environment and inspection process that ensures high quality standards are met.